When Keralie intercepts a comm disk coming from the House of Concord, what seems like a standard job goes horribly wrong. 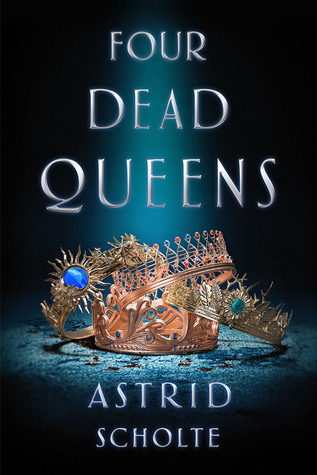 Upon watching the comm disks, Keralie sees all four queens murdered in four brutal ways. 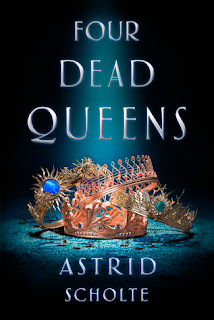 Hoping that discovering the intended recipient will reveal the culprit – information that is bound to be valuable bartering material with the palace – Keralie teams up with Varin Bollt, the Eonist messenger she stole from, to complete Varin’s original job and see where it takes them (GoodReads).